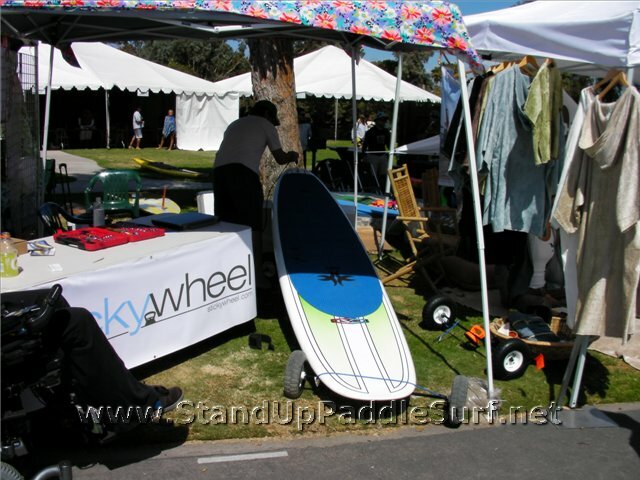 The StickyWheel is a two-wheel transportation device that easily sticks to the bottom of paddleboards and surfboards. 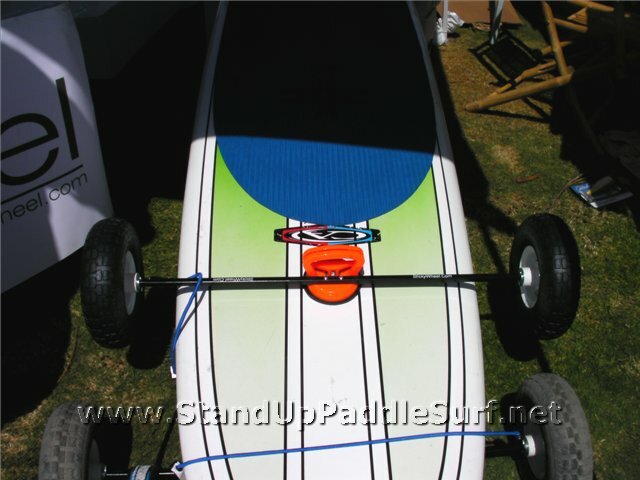 It allows you to pull your equipment on a set of wheels so that the equipment does not drag on the ground and incur damages. That would be the perfect thing for my girl friend, same question, for Oahu. 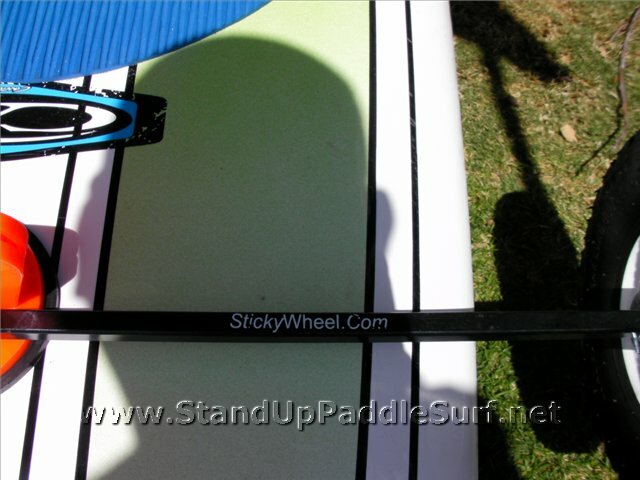 -You can also contact me directly at jannek@stickywheel.com We have some product in Hawaii and I can probably save you a few $ by shipping to you via one of our sales reps in Hawaii. It retails @ $99. Many thanks for your interest and happy holidays. 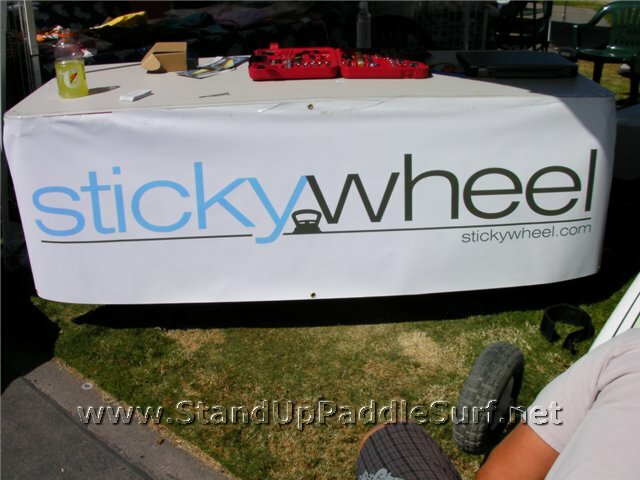 Paul – I forwarded your comment to the StickyWheel guys.